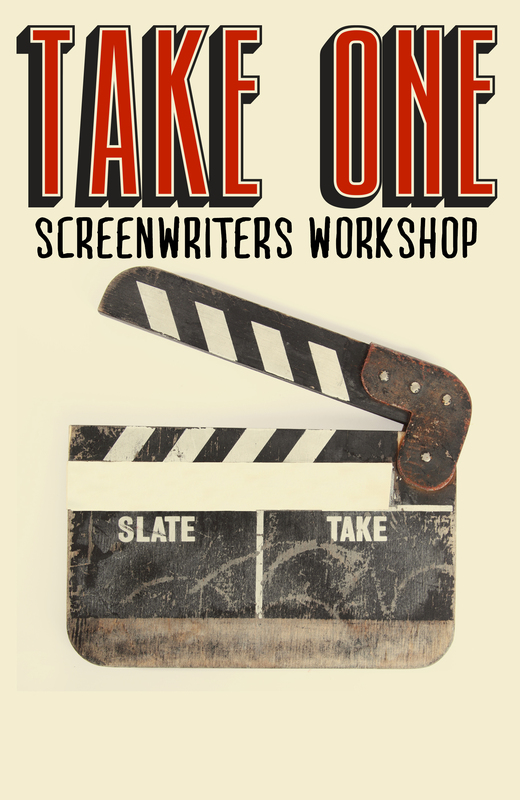 Join us for TAKE ONE – The Z’s Screenwriters Workshop! Four local screenwriters are selected to have excerpts from their most recent work performed by actors for the first time! With the guidance of Diane Fine, screenwriting instructor at The Muse and ODU, & Sibel Galindez, The Z’s Community Liaison, this workshop is an opportunity for writers in the developmental stages of their work to hear and see their pages come to life. Talk Back following each screenplay excerpt. It is sure to be a night of fun, entertainment, & extraordinary creative exchange!